 L2Tek, 02 August 2018 – This will be L2Tek’s first year exhibiting at IBC, after a decade in the industry building established relationships with customers and suppliers large and small. Featuring prominently on their stand will be Semtech and Cambridge Electronic Industries, two of L2Tek’s longest serving suppliers. Both having their own demos on display. 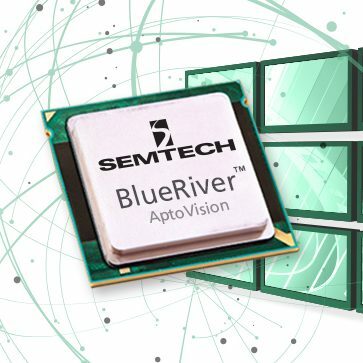 Semtech will be exhibiting their AV over IP BlueRiver technology as well as a live demonstration of their devices supporting 12G UHD-SD. 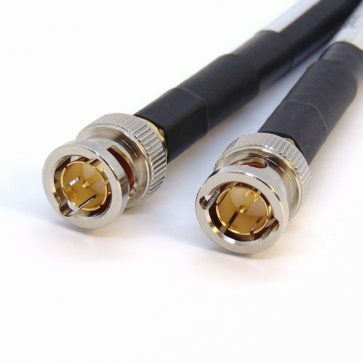 CEI will have a selection of their connectors and cable assemblies on display, including their range of ‘CoaxVision’ Precision 75 Ohm connectors and cable assemblies. On the stand L2Tek will be demonstrating a number of their suppliers with SDI and IP video being transmitted through 12G SDI as well as streams adhering to SMPTE 2022 and SMPTE 2110. Furthermore, the demo will also incorporate Precision Timing Protocol (PTP), the master of which being a Stagebox, video over IP solution co-developed with CoreEl. All of the above taking place in a professional broadcast environment.